Dear TNPSC Aspirants, in this post we are going to see the latest news and updates regarding the upcoming TNPSC Assistant Jailor 2016 Exam 2016 with 104 Vacancies. You can also get latest news regarding upcoming TNPSC Group 4 2016 Exam here. We hope everyone is aware of the Annual Planner published earlier in this year by TNPSC. 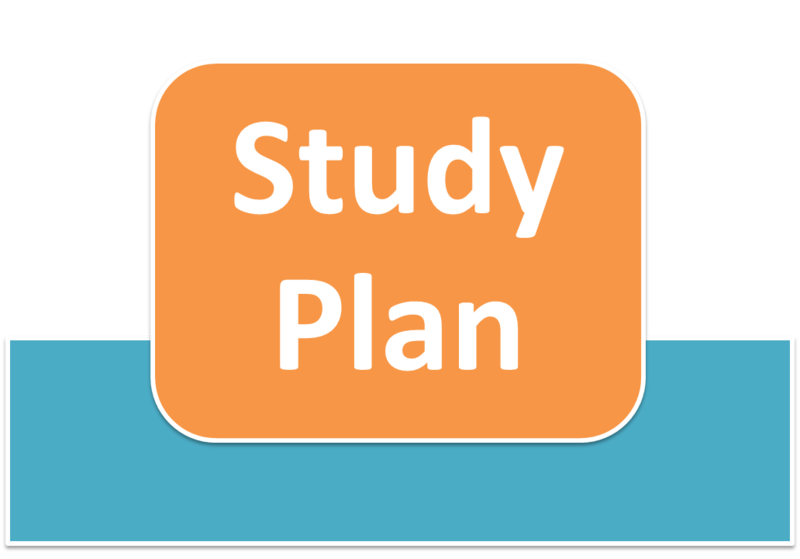 This TNPSC Annual planner 2016 helps you to plan for all upcoming exams well in advance. TNPSC Assistant Jailor 2016 Last Date For Applying Extended Upto April 25, 2016. 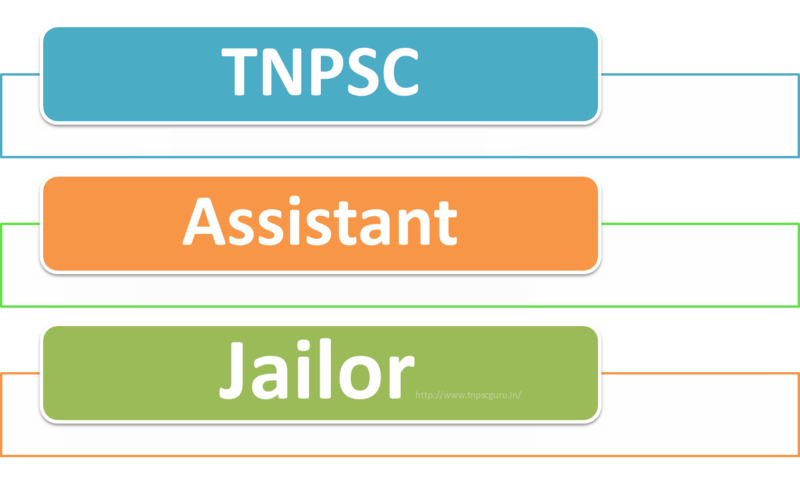 Dear TNPSC Aspirants, The TNPSC Assistant Jailor in Prison Department Notification 2016 announced. .
TNPSC Assistant Jailor 2016 Online registrations started Apply soon. Be ready with your TNPSC One Time Registration User ID and Password. sir i had completed BE with MBA course? can i apply this post? pls reply immediately. It is mentioned in TNPSC official site (http://www.tnpsc.gov.in/notifications/2016_06_not_eng_asst_jailor.pdf) in Educational Qualification as follows. What does this equivalent qualification means? Because, I have completed B.E.. Am I eligible to apply for this exam? i too ve the same doubt whether BE eligible or not. qualification all degree options available while fill in application need ur reply asap. I got score 135 on paper1 and 155 on paper2 belongs bc community.